Talkin’ Tech with a Software Engineer – Glass Half Full with Leslie Krongold, Ed.D. 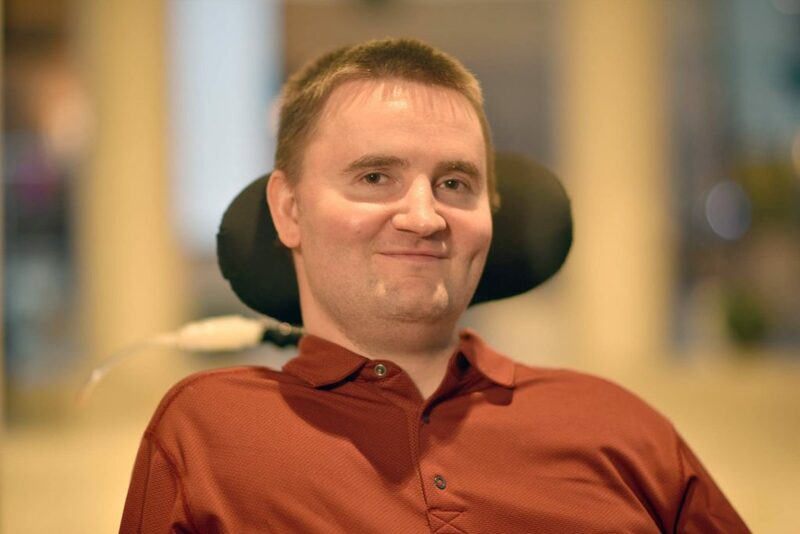 That software engineer is Chris Schlechty — a fellow member of the Muscular Dystrophy Association’s National Community Advisory Committee. We talk about home automation, on-demand services, apps, self-driving cars, smart devices, and Seattle’s microbrews. Check out the DO IT Center which is dedicated to empowering people with disabilities through technology and education. Chris has been involved with this organization since he was in high school.